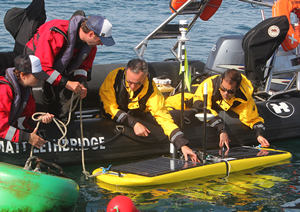 Innovative technology is at the heart of this ambitious multi-phase project to explore large, dynamic areas of ocean using hi-tech robots. This is the first time such large fleets of autonomous vehicles have explored the ocean so far offshore, focusing on big long-term science. The vehicles can travel great distances and are able to monitor both the environment and marine life for weeks at a time. Clean and green, they use energy from the ocean and move quietly through the water, which improves acoustic monitoring. 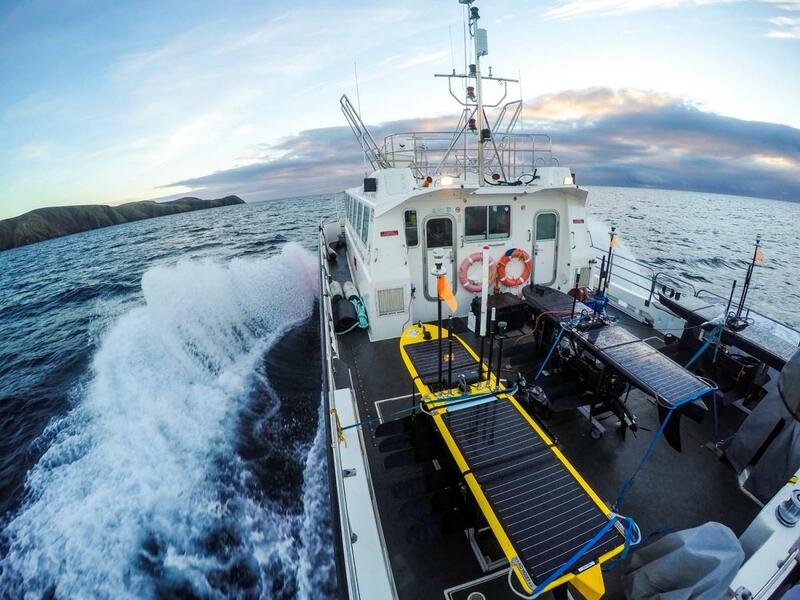 Environmental data is also key to the project, including weather information from the Met Office and the Royal Navy, satellite data from Plymouth Marine Laboratory and tidal information from the National Oceanography Centre.